Blown head gaskets can happen to anyone. 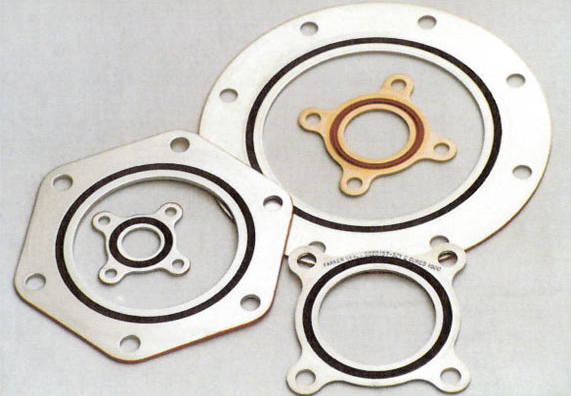 Compression testing is one of the most common ways to see how heavy a load a gasket can take. We will discuss how to compression test a blown head gasket in cars. We Are Thankful for Our Customers this Thanksgiving! ©2016 Bryan Hose & Gasket. All Rights Reserved.